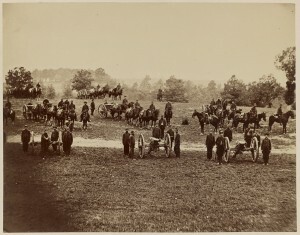 Union Field Artillery abt 1862. Lib. of Congress. Click to enlarge. I have been contemplating what a brave man my 2nd great grandfather, Charles (Carl) Frey was. My paternal grandmother was Grace Norder. Grace’s grandfather was Charles Frey. How is it that I never knew Charles’ story? 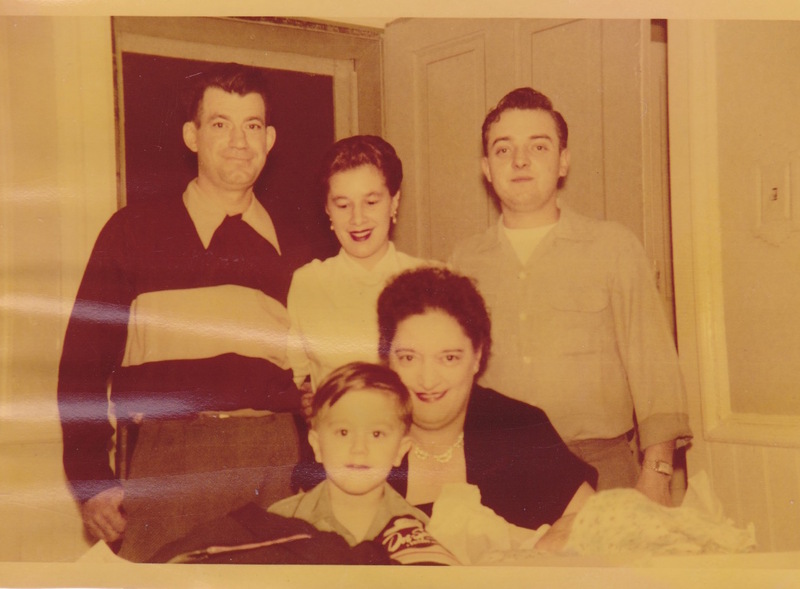 Why didn’t Grandma Grace share the amazing journey of this man with her 8 grandchildren? Charles was born in Jan of 1842 in Germany and died on 17 May 1901. In 1866 he married Anna Rinehart (born June 1848 in Wisconsin). Their children were: Edward A (1866-1918), Louisa (b 1871) George (born 1872), George (born 1873), Albert (born 1875), Emma (born 1877) Mary Matilda (Tillie) (1880 – 1937), Magdalena (born 1887) and Albert. In the 1880 census Charles and his family were living “in Village South of R.R.” house number 44, in the county of Green, in the state of Wisconsin. His occupation was a carpenter. Records indicate that the family lived in Monroe Wisconsin which is about 130 miles northwest of Chicago. 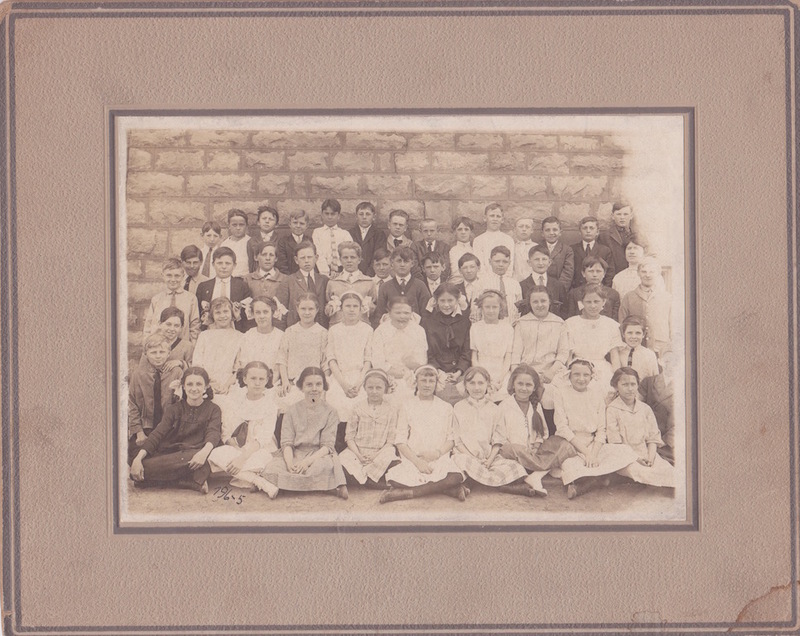 Tillie, my great grandmother, married Edward C Norder on 01 Jan1902 and my grandmother Grace was born in 1910. Charles volunteered for two tours of duty during the Civil War, enlisting with the 2nd Battery Wisconsin Light Artillery. We’ve all read about the brutal conditions our hero ancestors endured during the Civil War. Lack of food, shelter, ammunition and clothing haunted the soldiers. I’m so proud that one of my ancestors survived the trauma of this passionate war. What a fighter he must have been! I wrote a blog post about the fact that Charles served at the Battle At Deserted House in Suffolk, VA in 1863 which you can read by clicking here. Confederate forces under Brig Gen Roger Pryor crossed the Blackwater River into Virginia on a foraging expedition. Maj Gen John Peck commanded the Union garrison at Suffolk. Peck organized a force to drive Pryor out of the area and assigned Brig. Gen. Michael Corcoran to its command. 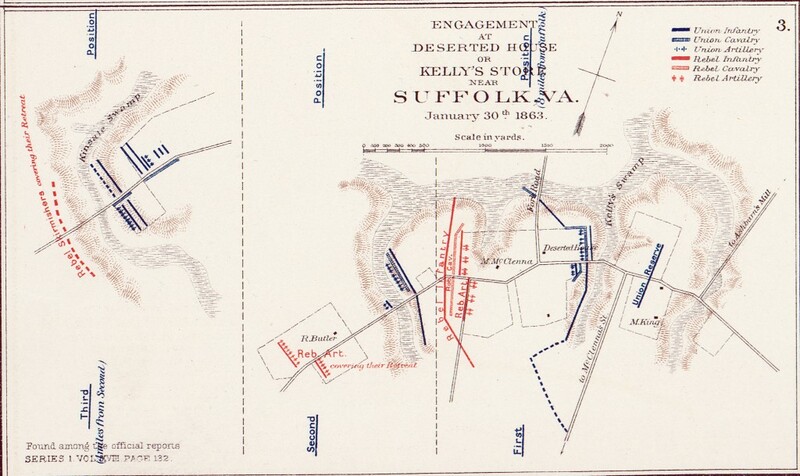 Anticipating an attack from the Union garrison, Pryor prepared his forces for battle near Kelly’s Store (AKA Deserted House), located 8 miles west of Suffolk. Corcoran’s cavalry engaged Pryor’s forces nearby. Last month Wes posted a comment on my blog post about the battle. He told me that he is a member of the Sons of Confederate Veterans in Suffolk, VA and he was going to visit the area where the Battle At Deserted House was fought in 1863. 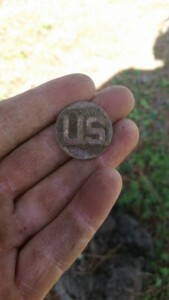 You can visit Wes’ Facebook page by typing Mid Atlantic Relic & Coin Hunters where you can see items from past relic hunts. Wes was curious – if he was able to obtain any artillery fire residue from the Union guns would I like to have some? Would I ever!! “Just think,” Wes said. “Your ancestor could have been the one that pulled the cord that had some of these case shot in them”. Wes sent me the photos above. They are from the 1st phase of the battle (see the map from Baylor University below). 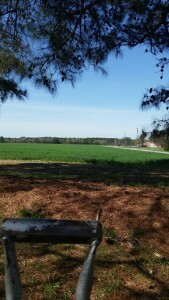 Wes explained that the picture looking over the green wheat grass is looking at the confederate lines where their artillery was posted. The other two pictures are where the union guns where placed and the union infantry staged. 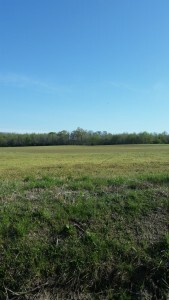 The center photo is the middle of the battlefield. In front of the house and across the street is where the Deserted House, AKA Kelly’s Store, stood (which is gone now). 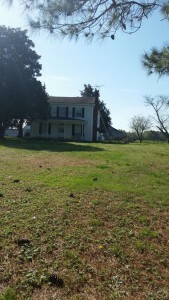 Charles’ company saw action on 30 Jan 1863 at Deserted House or Kelly’s Store. The map above is reprinted with permission from the War of the Rebellion Atlas digital collection. It was produced by the US Government. You can click on the image to enlarge it. 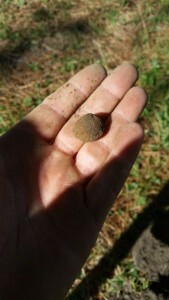 This next photo gallery are photos of relics Wes found on the battlefield. Wes explained that the items are a US collar pin and a piece of the grape shot that didn’t break apart upon explosion. 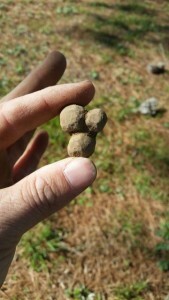 Usually these pieces break apart into separate lead balls and rain down on the soldiers. The package from Wes arrived yesterday. Wes enclosed four case shots (which are also called grape shot). These four pieces were found on the actual battlefield in 1999. They were found on the Confederate side so they were fired by Union guns. The grape shot traveled 50 – 80 yards. 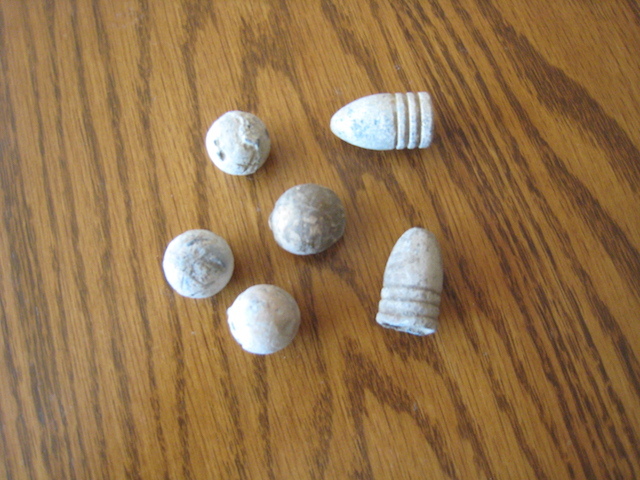 He also sent two Civil War .58 caliber minie balls (3 ringers) which traveled a couple hundred yards. Wes wrote, “I hope you and your family enjoy these artifacts from our nation’s greatest conflict. I am honored to be sharing these with you.” I am thrilled and very grateful to Wes for his generosity! During the last few months I’ve mentioned my frustration at knowing almost nothing about my father’s father. His name, listed on my father’s death certificate, was Frank Winike. My father died in May of 1970 when I was only 13 years old. My passion for family history had not yet been ignited so I never asked dad any questions about his family. My efforts to find records for my father, Robert Thomas Winike, and his father have been met with brick walls. I wrote to the state of Illinois and Wisconsin to find dad’s birth record. No luck. I wrote to the social security administration to find an application for dad and was told no record was found. Why couldn’t I find any documents for Frank Winike? No census records, no birth or death records, no military records were ever found. Several days ago I was working away on my computer and out of the blue an email popped into my account titled Robert Thomas Winike Ancestors. I love when that happens. 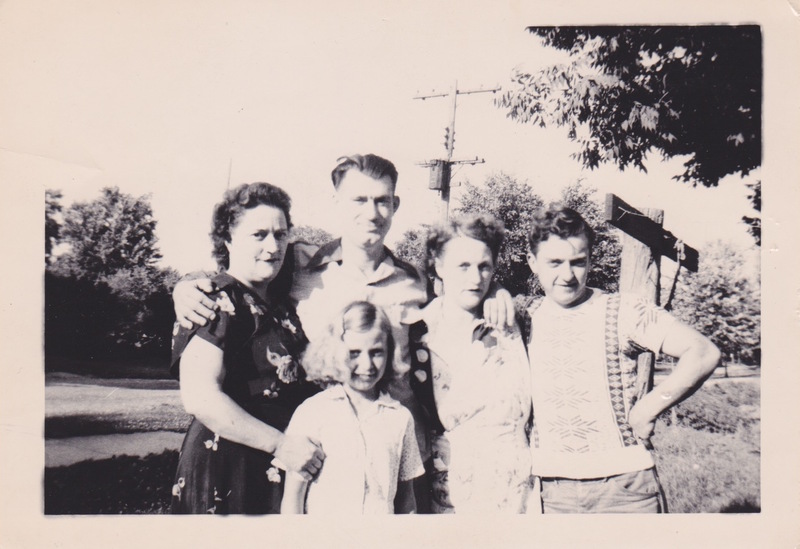 Jennifer is a genealogist and started her email with: “Hello Phyllis, I came across your blog today and saw that you are looking for information on your father Robert Thomas Winike, born 30 Dec 1928 and his paternal ancestors. I love a good puzzle. Here is what I’ve been able to discover.” Jennifer went on to site 15 sources. When I asked Jennifer how she got her first clue she responded “Once I saw your brickwall, I did a search on FamilySearch for first name robert t*, last name w*n*k* in Chicago. I tend to use wildcards when searching, especially replacing the vowels with *. He appears on the first page of results with parents Frank and Grace M. I then followed the trail from there.” Thank you Jennifer. I always forget about using my wildcards. I’ll be using them from now on! Within 20 minutes of receiving Jennifer’s email I would find the record stating that my father’s birth name was not Robert Thomas Winike, it was Frank Winkofske Jr! I spent the rest of the day sharing the news with my sisters and we looked up records. Now I was in a quandary. The amateur genealogist in me wanted to share this information with my family. But I had to slow down and really think about this. 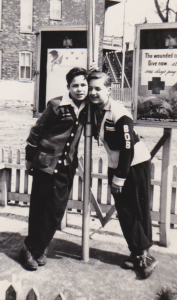 In 1928 dad’s name on his birth certificate was Frank Winkofske Jr. In 1937 dad’s mother Grace is referred to in her mother’s obituary as Mrs Grace Winike. In the 1940’s census my father’s name was listed as Robert T Winkofske. In 1949 Grace remarried and her name on her marriage application is Miss Grace Norder (her maiden name). When dad married in 1949 he went by the name Robert Thomas Winike. Why did Grace and Frank change dad’s first name? What had happened in the 9 years before my father’s marriage to make him change his last name and disown his father Frank? The only story I remember hearing about dad’s father was that he showed up at mom and dad’s wedding and dad asked him to leave. Obviously dad went to great lengths to keep this man and his identity from his children. Now I have uncovered dad’s secret. Should I write about it, or let it rest as dad wanted it to? I’m afraid the story teller in me just could not let these records stay hidden. So now I share with you the journey that I have been on as I learned my paternal ancestry. The following is how I pieced together my father’s family. 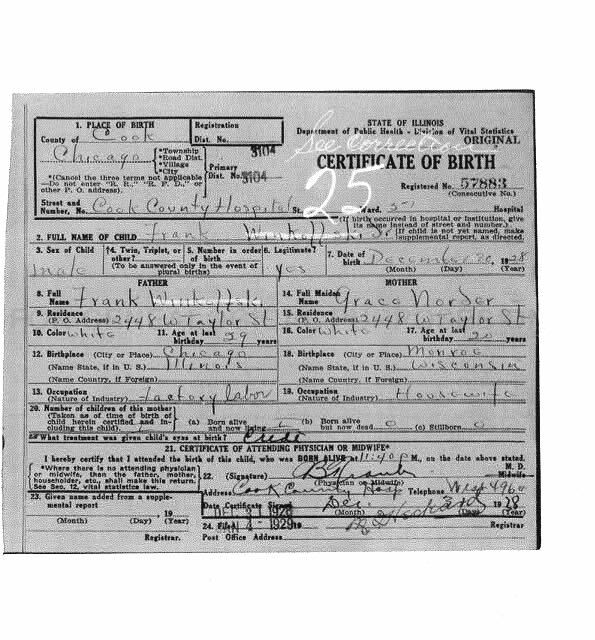 The first item on Jennifer’s list was her reference to a birth record at the Cook County Genealogy website dated 30 Dec 1928 indexing the name Frank Winkofske, file number 6057883. I had that record purchased lickety split and was stunned. I finally had my father’s birth certificate! 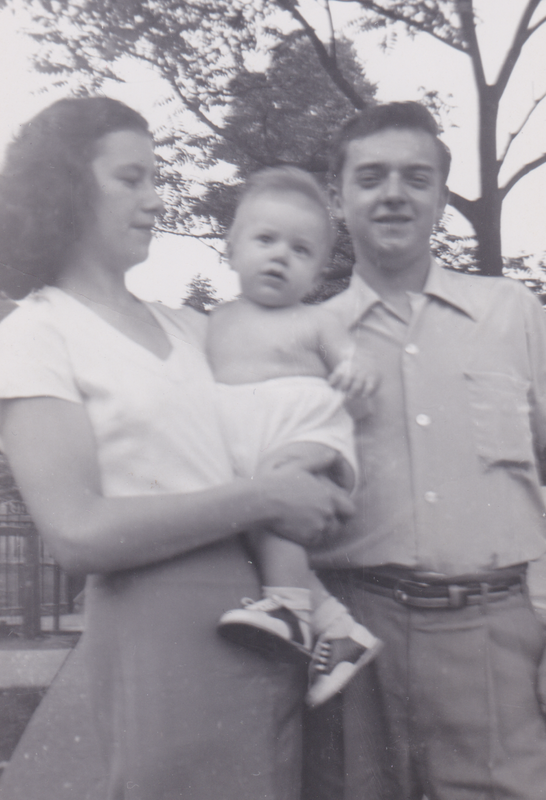 The baby’s name was Frank Winkoffski Jr, male, legitimate, born 30 Dec 1928 at 11:40 PM. 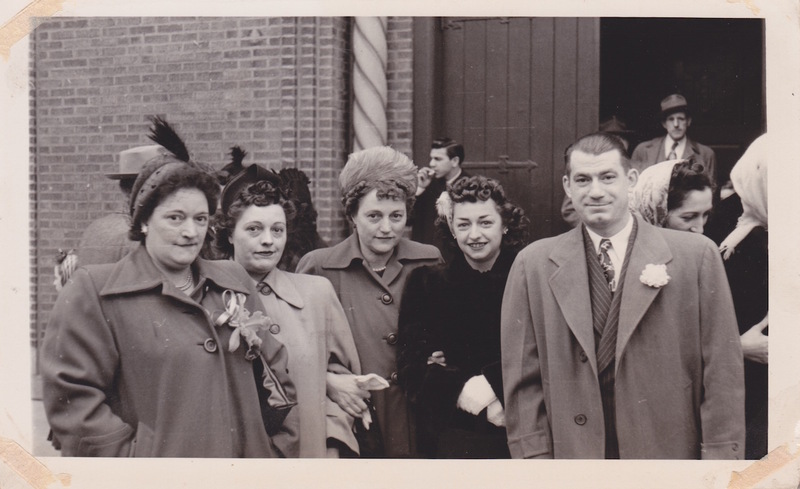 Father is Frank Winkoffski age 29 birth place Chicago IL and he is employed as a factory worker. Mother is Grace Norder age 20 birth place Monroe WI. They lived at 2448 W Taylor St in Chicago. Dad was born at Cook County Hospital. Everything recorded about my grandmother Grace lined up and so did my father’s birthday. Click the photo above and to the right to enlarge them. Page 2 of the document was a certificate of correction filed 08 Jan 1929 by Grace Winkofske. Grace changed the spelling of her son and her husband’s last name from Winkoffski to the correct spelling of Winkofske. No wonder I couldn’t find his birth certificate. In 1937 Grace was still going by her married name. This obituary was placed in the Monroe Times newspaper on 08 Feb 1937 for Grace’s mother. 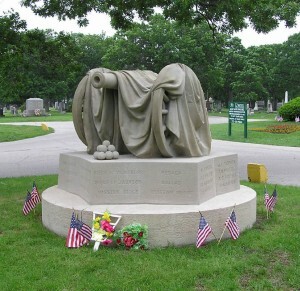 “Survivors are Mrs. Grace Winike of Chicago”. 1937 is the earliest reference I find that the family refers to themselves as Winike. Three years later in the 1940 census they tell the enumerator that the family’s last name is Winkofske. To see a summary of the census click here 1940 Census Robert T Winike. My father’s last name was recorded by the enumerator as “Winkofoke” and his first name is recorded as Robert with a middle initial of T. Dad is 11 years old and in the 4th grade in 1940. The family is living at 4240 Adams St in Chicago. This happens to be 3 1/2 miles from the home that my mother was raised in. I’ll need to search through records to see if Grace legally changed dad’s first name from Frank to Robert and added a middle name of Thomas. 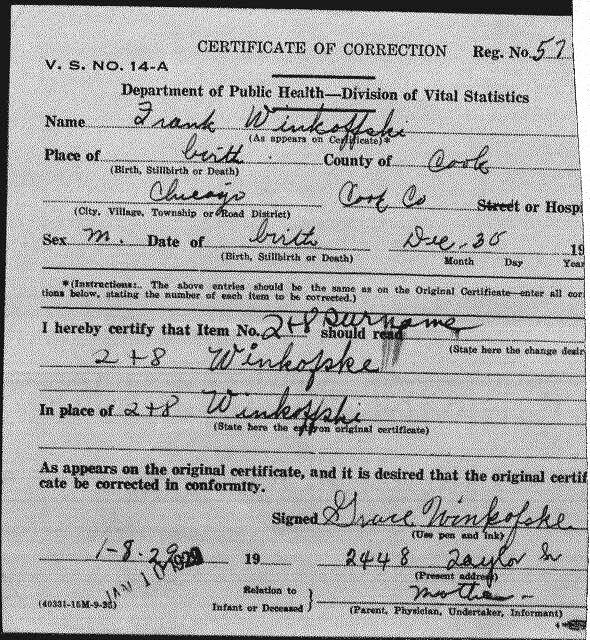 Click here to see a copy of the death record for Frank Winkofske 1959. He passed away on 15 Sep 1959 in Chicago. He was living at 3839 W Adams St, was divorced, was 59 years old and his occupation was an enamel finisher. This record included Frank’s parents names. His father was Charles Winkofske and his mother was Catherine Gannon. Click here to see the application for Frank’s headstone. The record states that Frank was in the Army enlisting on 16 Aug 1917 and was discharged on 10 Jul 1919 as a private. This record confirms his birth date as 22 Dec 1899 and his death date of 15 Sep 1959. The application was filled out by Mrs Jane Becker. That name rings a bell to me, perhaps she was Frank’s sister. Frank is buried at St Mary’s Cemetery at 87th & Hamlin St in Evergreen Park, Illinois. Working backward I now focused my search on Frank’s parents. Charles Peter Winkofske was born 09 Apr 1874 in Germany. He married Catherine Gaunor (born 29 Oct 1879 in Illinois) on 01 Jan 1895. Click here for a summary of 1900 Census for Charles Winkofkie. Note the spelling of the last name. 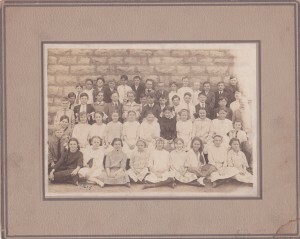 Charles and Catherine had the following children: Jesse 1896, Anna 1898, Charles 1898, Frank 1899, Jennie 1903, Thomas 1904, Edward 1906, Katherine 1908 and Patricia 1912. Catherine died on 24 Feb 1915 at the age of 35 and her death record lists her parents as Peter Gaunor and Jennie Dinnor. On 14 Jun 1916 Charles married Anna Wantan and they lived at 5926 Honore St in Chicago. Charles died on 13 Sep 1960 and his death record states he was a mechanic, he is buried at St Mary’s Cemetery and that his parents are Louis and Mary Witt. I was able to trace back one more generation to Charles’ parents. Louis G. Winkofske was born on 12 Aug 1841 in West Posen, Germany. 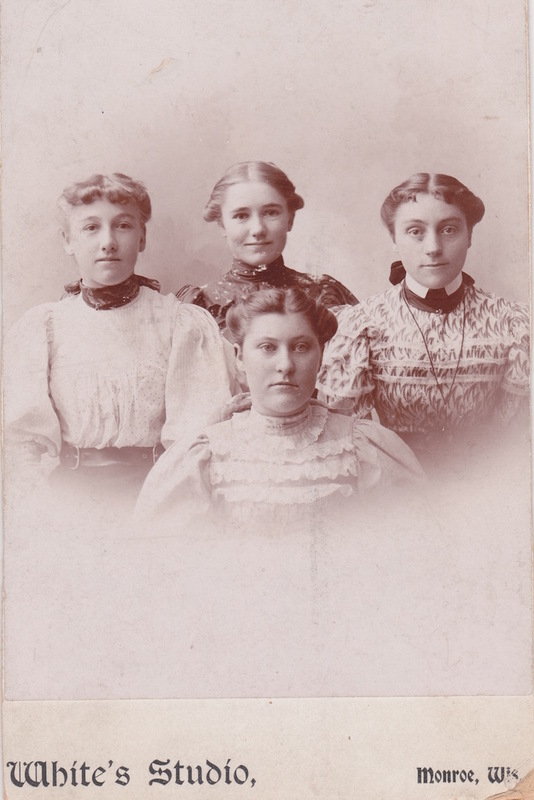 Louis married Mary (Wilhamina) Witte who was born in 1846 in Germany. 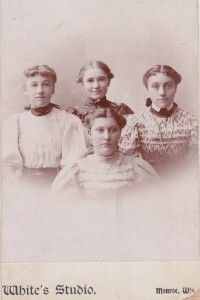 They had the following children: Edward 1872, Theadore 1873, Charles 1874, Frederick 1880, Paul 1884, Clara 1886, and Rosie 1890. Mary passed away in 1891 at the age of 45. Louis married Margaretha Gross and they had 2 children Louis George 1893 and Harry 1895. Louis died 17 Oct 1912. 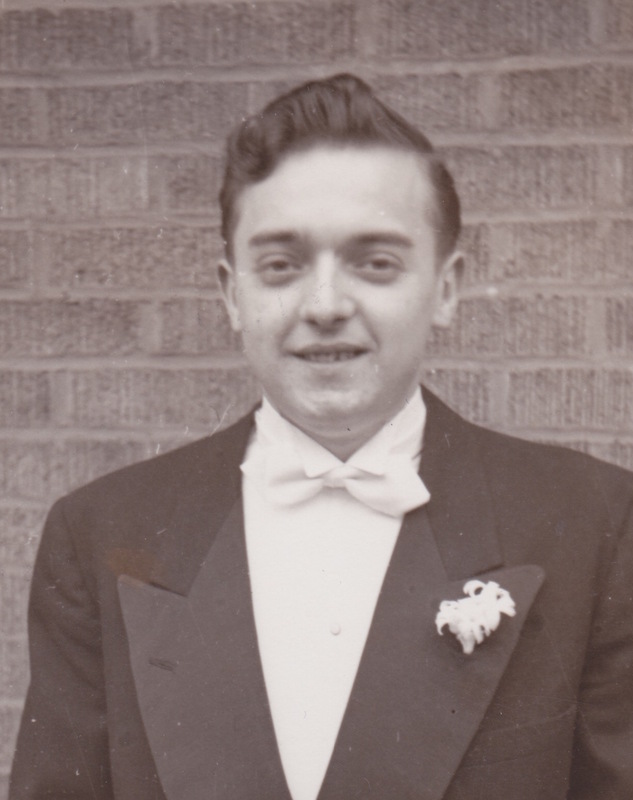 His death record states his address was 2959 Quinn St in Chicago, he was 67, his occupation was a milkman and both of his parents were born in Germany. Now, just like the TV series Who Do You Think You Are?, if I want to go back further in my paternal ancestry tree I will have to go to Germany. I’m quite happy for now. Except… if any of my new cousins out there happen to have a photo of Frank Winkofske, will you please share?! 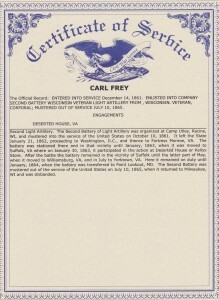 I was amazed to discover that my 2nd great grandfather Charles (Carl) Frey III volunteered for the Civil War. Click here for my blog post. Carl was my paternal 2nd great grandfather. Click here Frey Hourglass Chart to see highlighted names of my lineage through my father, Robert Winike. 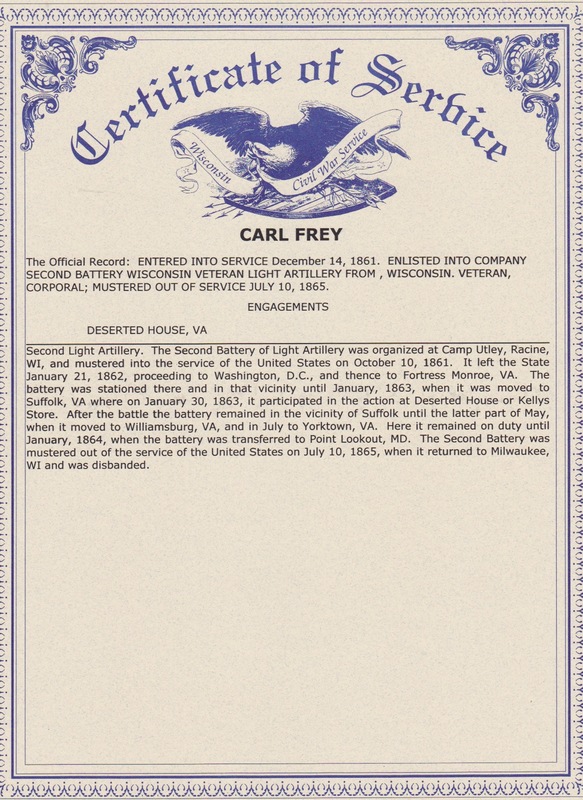 Charles enlisted into Company 2nd Battery Wisconsin Light Artillery. Charles left the service as a Corporal. I decided to write to the Wisconsin Veterans Museum Foundation to see if I could have access to any of his military records. Laura was very helpful and provided me with information of how to obtain Charles’ Certificate of Service and his Muster & Descriptive Roll. 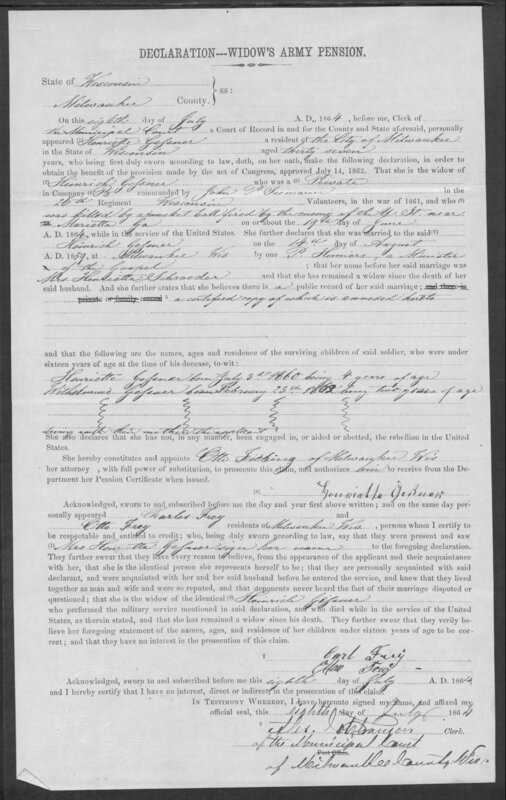 Laura confirmed that Charles (Carl) enlisted on 14 Dec 1861 in Monroe, Wisconsin for a three year term. Then on 07 Dec 1863 he reenlisted at Fort Monroe in Hampton, VA. This fort is 30 miles north of Norfolk, VA. My sister Lori and I vacationed in Norfolk a few years ago. If I had only started my research earlier we could have visited Fort Monroe! Laura explained that enlistment & discharge and mustering in & out are slightly different. Enlistment means the day the soldier signed up, discharge is the day they were honorable separated from the military. Mustered in means the date they were assigned a regiment and unit, mustered out means the date they were released from service. You can read the entries for Charles Descriptive Roll (line 63) by clicking here for page1 Frey Charles and clicking here for page 2 Frey Charles. In Laura’s email she told me she was mailing me Charles’ Certificate Of Service. You all know by now that when I find out genealogy information is “in the mail” I am terrible at waiting patiently for the envelope to arrive! Click on the image to the right to enlarge it. This document states that Charles (Carl) mustered into service on 10 Oct 1861. They left Wisconsin 21 Jan 1862 proceeding to Washington DC and Fort Monroe in Virginia. In January 1863 they were moved to Suffolk, Virginia. The unit was later moved to Williamsburg, VA and in July to Yorktown, VA. I wish I had know this information when my family visited Williamsburg and Yorktown. Why does this keep happening to me?! Charles’ company saw action on 30 Jan 1863 at Deserted House or Kelly’s Store. Neither the Confederate nor the Union soldiers declared victory at this battle. 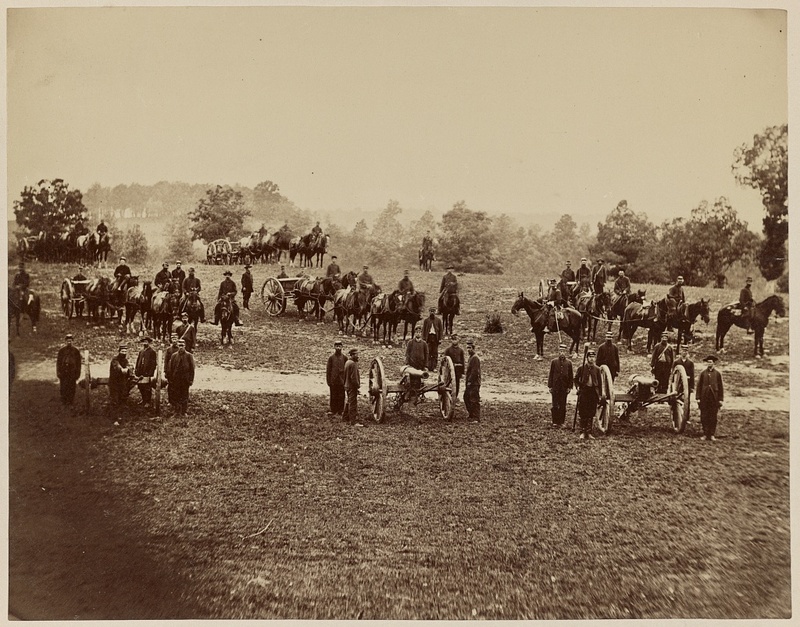 There were more Union deaths and injuries but the Confederates withdrew from the battlefield. Deaths totaled 22 Union and 8 Confederate soldiers however Suffolk remained in the Union hands. This magnificent map is the property of Baylor University. The image is reprinted with permission from the War of the Rebellion Atlas digital collection. It was produced by the US Government. You can click on the image to enlarge it.